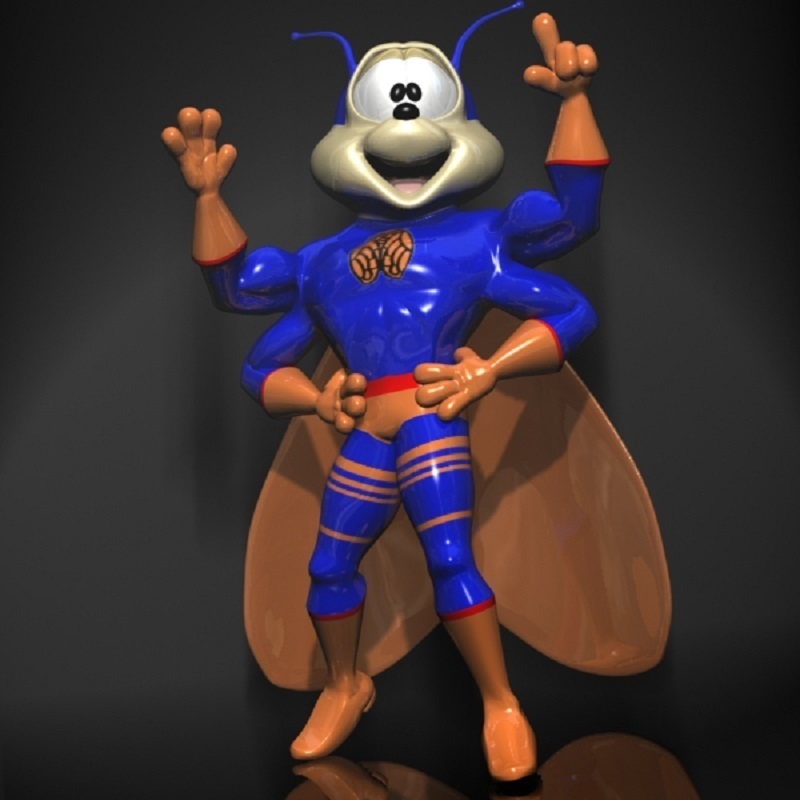 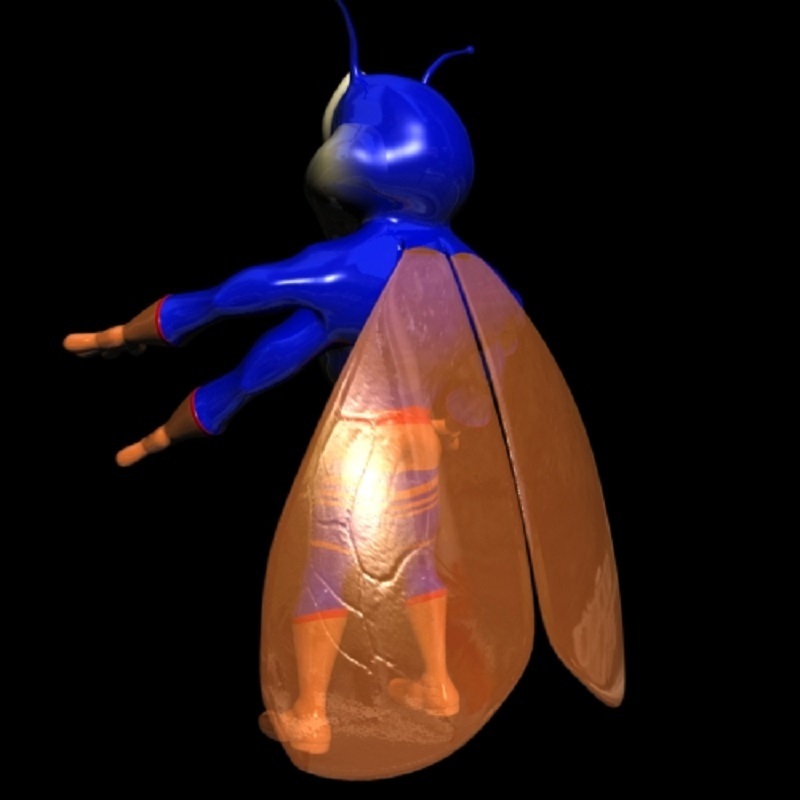 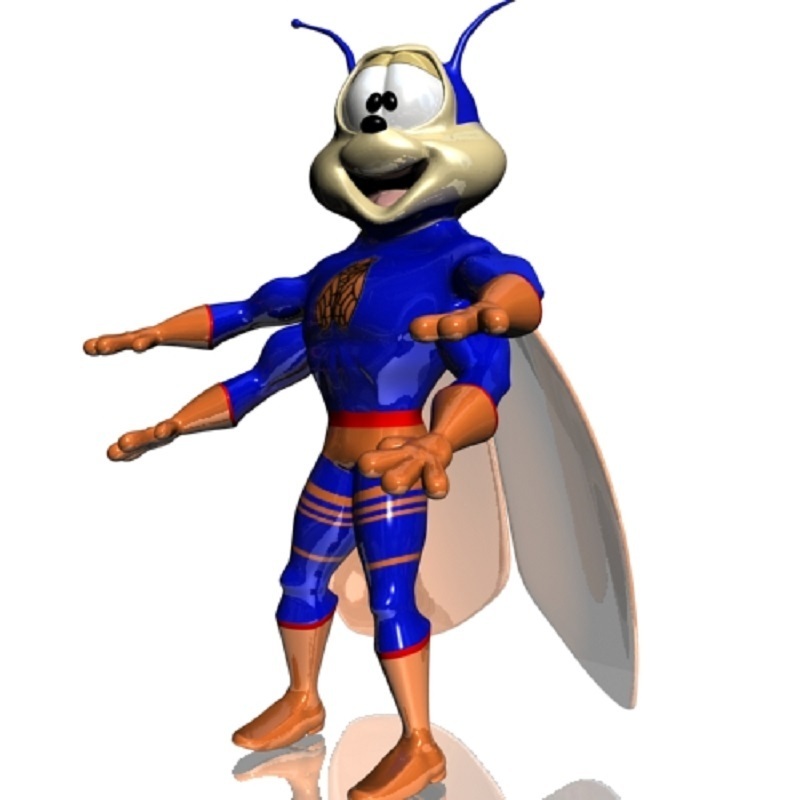 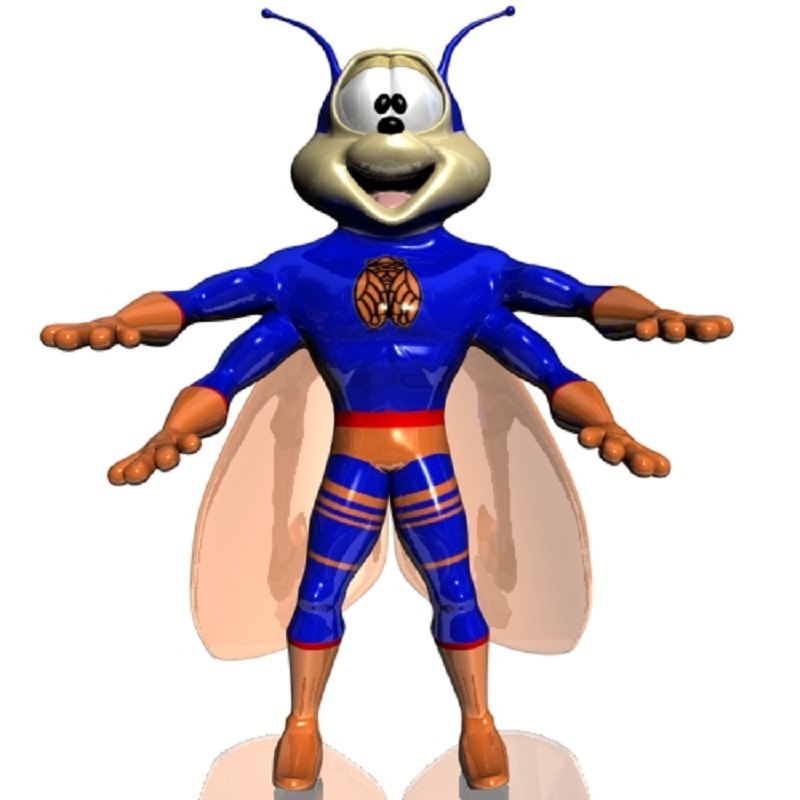 3d Model of a super hero insect character made with 3d Studio max V8 The model is fully rigged and animated in max version and very easy to anime. 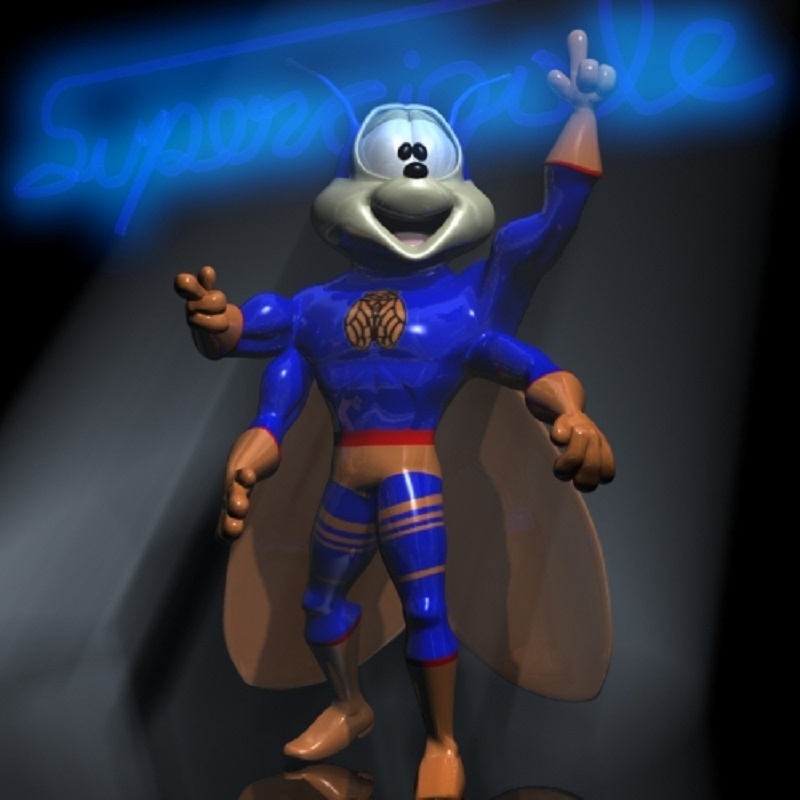 Textures and materials are included in each archive. 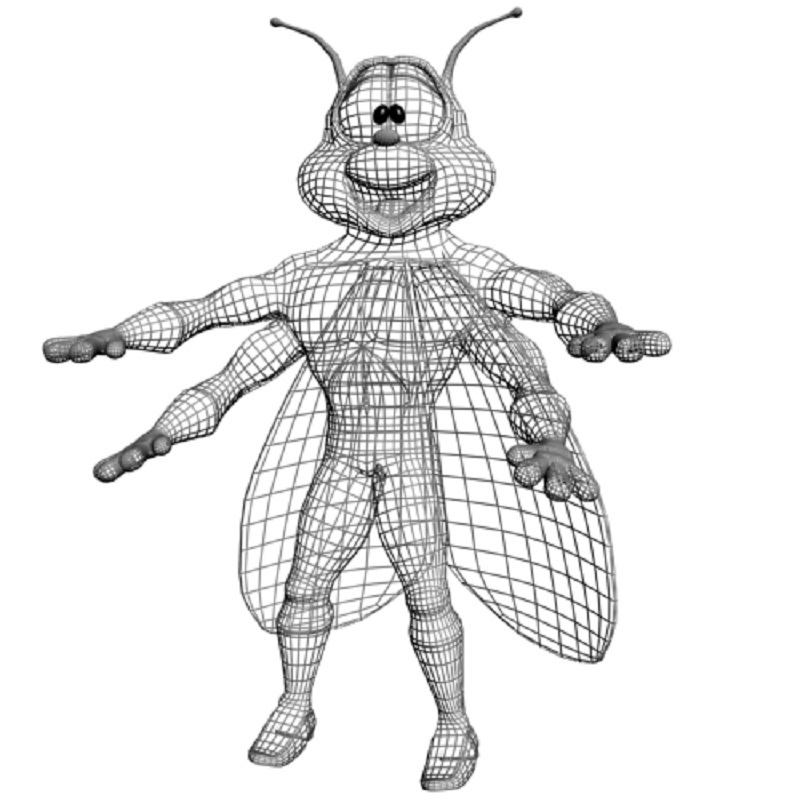 Available in following formats: Max V8, 3ds, Obj, Fbx, Lwo 24896 Polygons after smoothing. 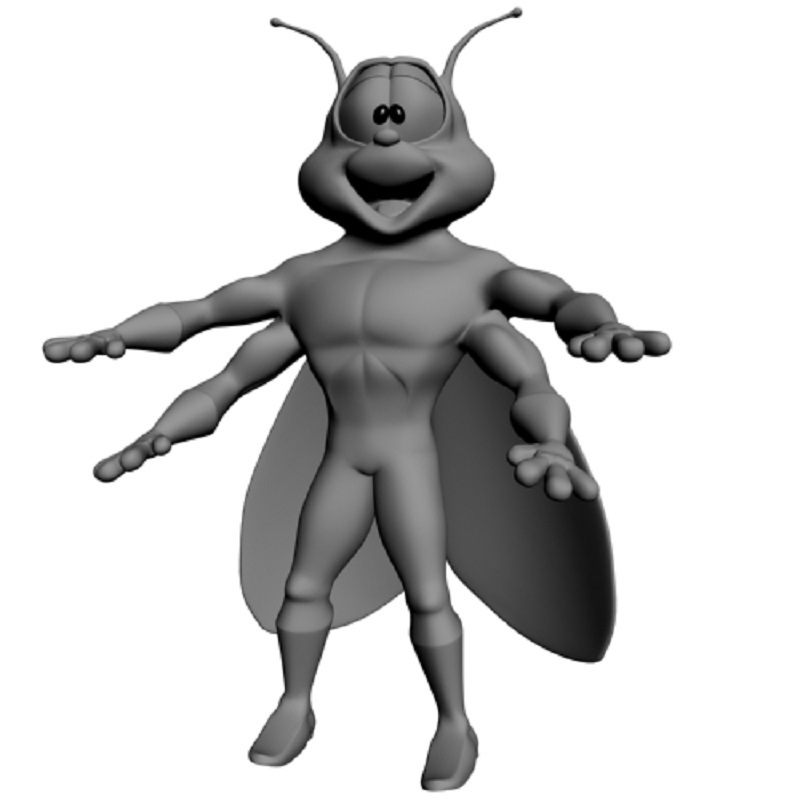 could be used for games .